Yepp is a brand of GMG bv (Gebroeders Melkert Gouda). GMG has over 80 years of experience in the safe and comfortable transport of the most important people in the world: our children. Since 1934 we have produced more than 5 million (!) Front and rear seats in countless versions. 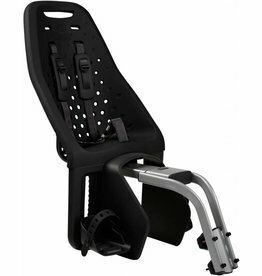 Who did not grow up with a GMG seat? With the introduction of Yepp in 2009, GMG has taken a new direction. 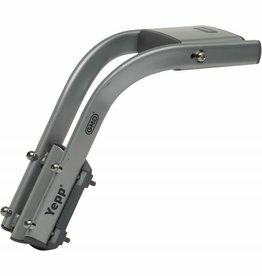 By using innovative materials and contemporary design, Yepp turns the world of bicycle seats upside down! Since July 2016 GMG is part of the Thule Group and is the most versatile provider of bicycle seats in the world. The innovative road has continued under the Thule flag and from April 2017 the completely new Thule Yepp Nexxt series is available. 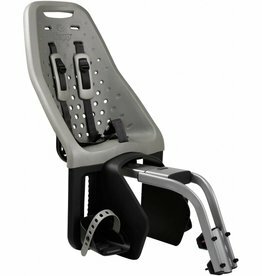 These lightweight bicycle seats are equipped with a unique magnetic belt buckle and have already been awarded an IF Gold award, a (best of the best) Red Dot Award and the Baby Innovation Award.